WAHspace, a Venture Class 5 company, was recently featured by the Sun Sentinel . 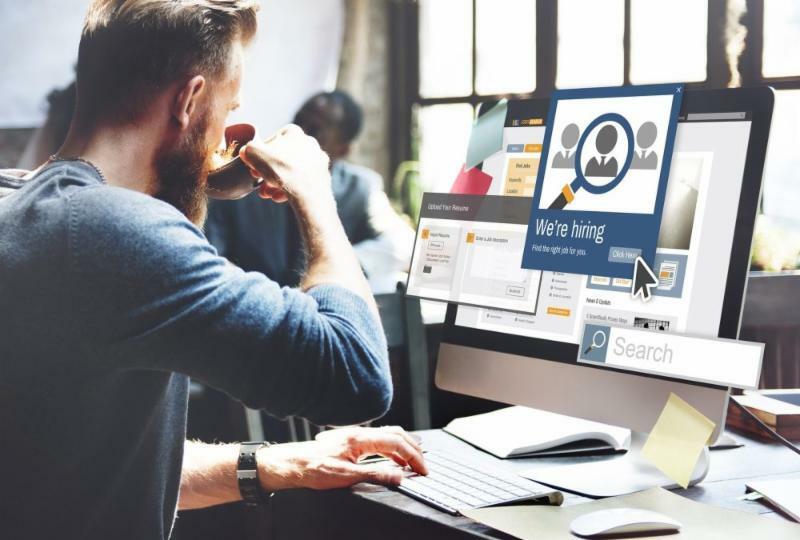 The start-up describes itself as "LinkedIn for those who work at home" and has grown to more than 10,000 members in the United States and Canada. 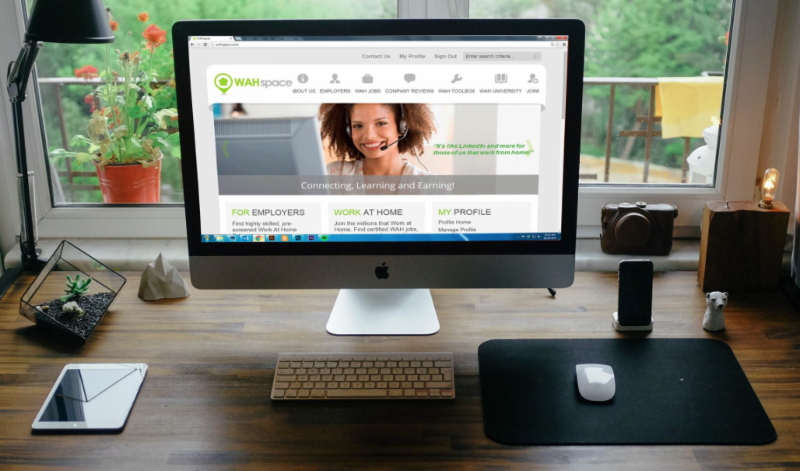 Job seeking members can find certified WAH jobs, enhance their skills and connect with other at-home workers. Companies can utilize the network to find highly skilled and pre-screened remote employees. Join the Boca Chamber for their annual Successful Women In Business 5:30 - 7:30 p.m. Aug. 17 at Seasons 52. 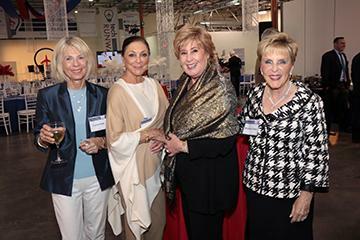 You'll enjoy cocktails and hors d'oeuvres while networking with Boca's most successful women. The Successful Women In Business program was created to provide women the opportunity to network with fellow business leaders. TechGarage will host an open house 6 - 8 p.m. Sept. 5, 6 and 7 at FAU Tech Runway, featuring its upcoming fall program for the Drone Robot League and Virtual Reality League. 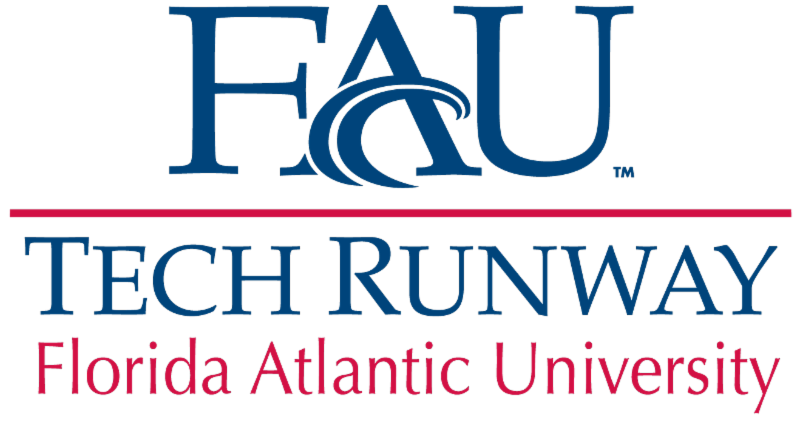 They will kick-off their season with a Drone Robot League event 12 p.m. Sept. 9 at FAU Tech Runway. 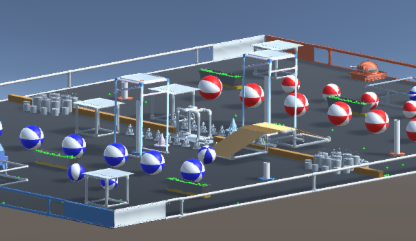 Teams will participate in a 30-hour build, with exhibition matches the following day. Your contribution will allow students, faculty and local innovators to participate in our one-year Venture Class program, turning their entrepreneurial dreams into successful start-ups. The CED Tech Venture Conference is the premier event for entrepreneurs in the Southeast. It attracts more than 800 attendees, including entrepreneurs, investors, corporate leaders, and industry visionaries from across the nation. The conference will take place Sept. 19 - 20 in Raleigh, NC. Want the opportunity to pitch to an audience of more than 400 early adopters and investors? 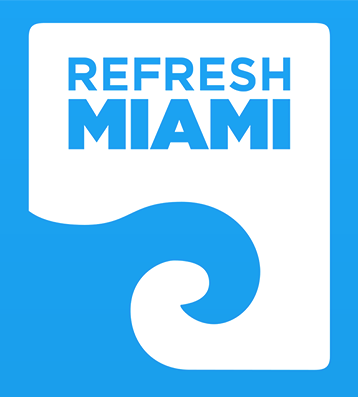 Apply to Refresh Miami's annual Demo Day. South Florida's top emerging start-ups will be selected to showcase their company onstage Sept. 19. The winning entrepreneur will receive prizes to help accelerate their business. For newsletter inquiries, please email Megan.